Street Child believe that achieving universal basic education is the single greatest step that can be taken towards the elimination of global poverty. 121 million school-aged children are currently out of education world-wide. Millions more are in school but failing to learn. UK Aid Direct funding is supporting Street Child through an Impact grant, to run a 36-month project in Nepal. This grant is helping the Musahar community gain access to education, and is allowing them to build the skills needed to run their own businesses and break free from poverty. Musahars are the most politically marginalised, economically exploited and socially outcast group in Nepal. They have been traditionally oppressed through a system of caste segregation that considers them pariahs. They are alienated from other communities – some people won’t even buy a cup of tea or food served by a Musahar. 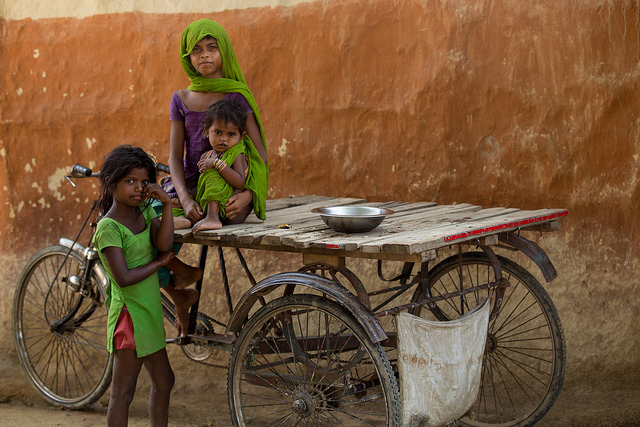 The Musahar literacy rate is just 3.8% amongst women and girls and 100% are out of school after the age of 10. This project will support 3,650 Musahar girls aged 15 to 18 in Dhanusha, Mahottari and Siraha in Nepal, to achieve functional literacy and numeracy. The girls take part in a tailored education programme which will also support them to transition into employment. This work will help them to overcome poverty and break free from generations of bonded labour; where a person pledges their services as a payment for a debt, but as the terms of the agreement are unclear the person holding the debt then has control over the labourer. Many of the girls taking part in the education programme have been sharing their stories with us. 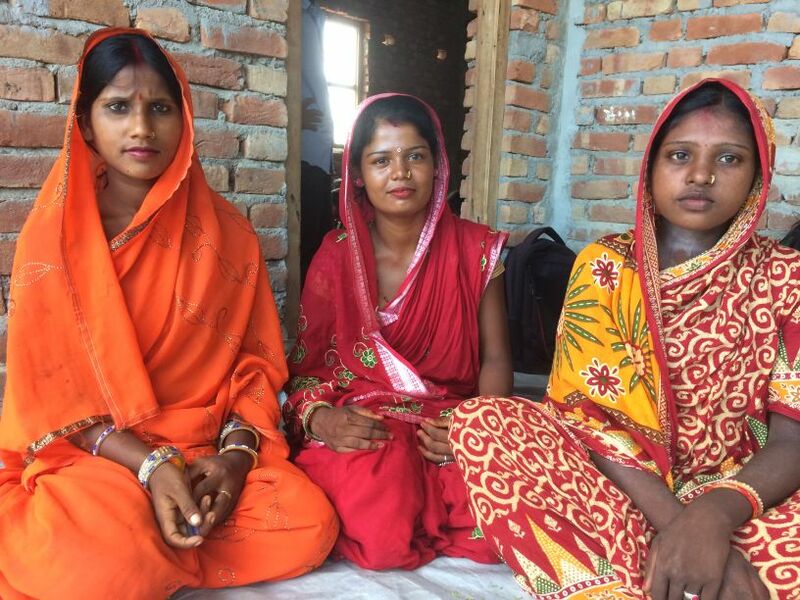 These girls are neighbours from the same village and are enrolled in the education programme. 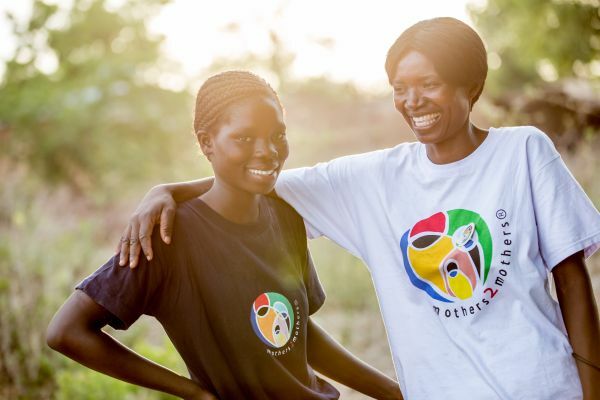 They are all married, passionate and ambitious, determined to change attitudes to girls’ education in their communities and set up their own businesses. Sitli wants to run a grocery shop, Runa wants to set up a tailoring business and Dutri wants to create a cosmetics business. Jiten sir (the community educator), was the one who informed us of the classes in the community centre and encouraged us to attend. In our first few months, we have learnt the Nepali alphabet and can count-up to 100. This encourages us and gives us hope about what we can learn with even more lessons. Our families are very supportive, and our husbands encourage us to go to classes every day to get an education. We hope that with an education we can set up our own small businesses. The only shops we have in our village are liquor shops, run by men. By having our own businesses, we think we can set an example to our community and help change attitudes. It’s been three years since I started this business. I save Rs.200 per day and Rs.6000 per month. I am very happy with it. Three years ago, I didn’t work. My husband works as a mason. It used to be very difficult for us to manage our expenses. We sent our kids to school, but it used to be a struggle to cover their costs. I was not confident to work myself. Later, my husband supported me to start this business and we took a Rs.40,000 loan from Swabalamban Microfinance, as well as some money from creditors. We started the business with a few fruits. Initially, I didn’t know how to do calculations, which is why I was losing money for a few months. But my daughter then taught me how to do them. Thanks to her, I can do all of the calculations for my business myself now. I know the importance of sending my children to school and I’m so proud that all four of them are attending. By educating and giving Musahar girls livelihood training, the project will enable them to eventually earn an income which will contribute to household costs and sending the next generation of Musahar children to school. From Wednesday 26 September to Thursday 27 September 2018, an open learning and networking event for UK Aid Direct and UK Aid Match grant holders will take place in Bakhundole, Lalitpur in Nepal. The objective of the event is to bring grant holders together to allow the sharing of experiences and learnings, as well as to provide a deeper understanding to grant holders of DFID’s strategy. Street Child will be our hosts for the event.